OXFORD —There’s a good reason pitcher Maggie Phillips wears “00” for the Alexandria softball team. That’s all she throws. Well, there’s another reason, something about being the one jersey that fit her, but you get the point. 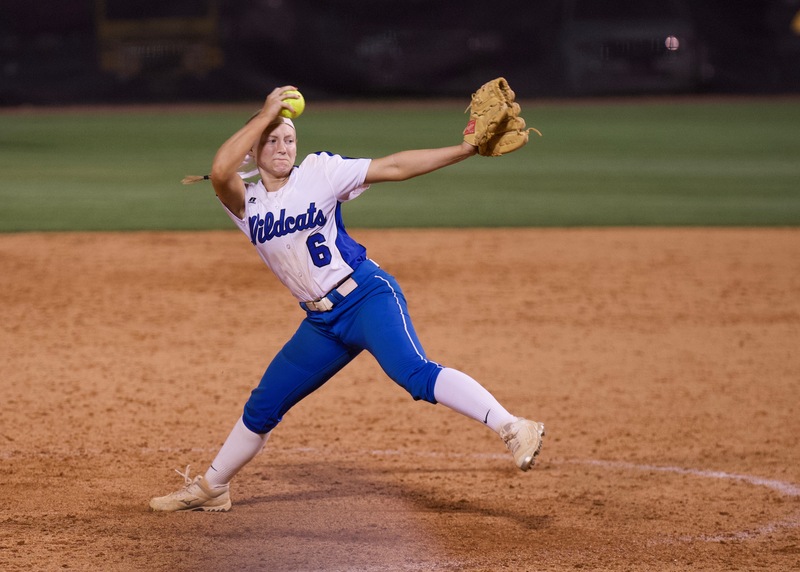 The Lady Cubs’ senior left-hander fashioned her third straight shutout of the Calhoun County Tournament Friday in Alexandria’s 5-0 title clinching win over White Plains and was the undisputed tournament MVP for the second year in a row. 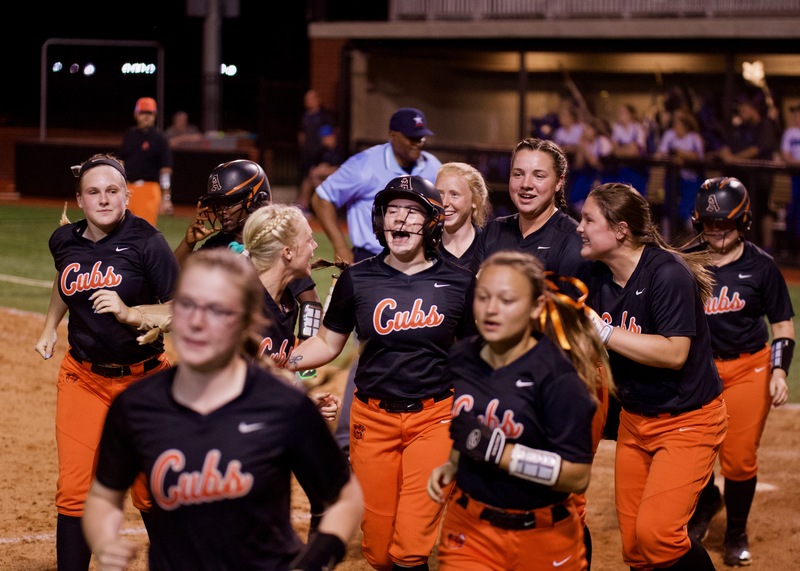 The top-seeded Lady Cubs were untouchable in the circle, going the entire tournament without giving up a run (24 innings) and sending tournament historians on a search to see if that had ever been done before. Lanie Dreyer got the run started by blanking Weaver in their tournament opener. 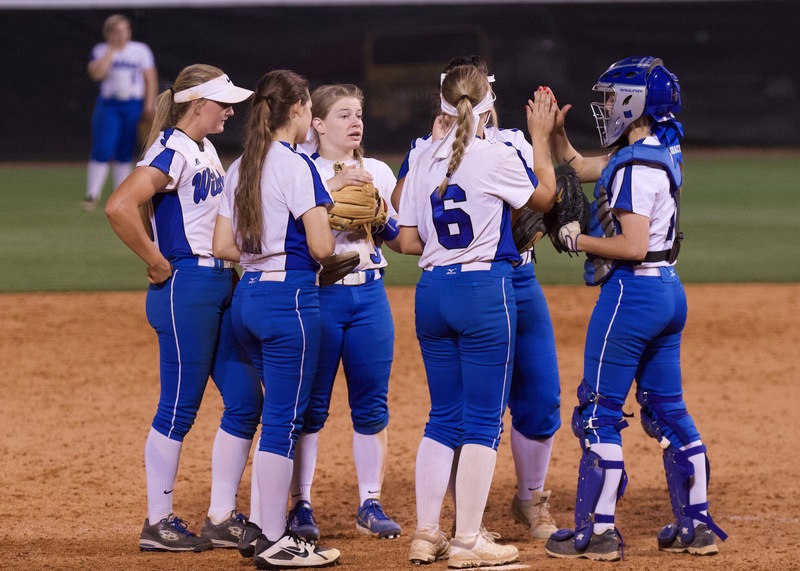 The shutout in the title game was the Lady Cubs’ seventh in their last eight games and eighth in the 12 since April 1. They have now had 26 straight shutout innings, given up one earned run in their last 51 innings and two in their last 71. 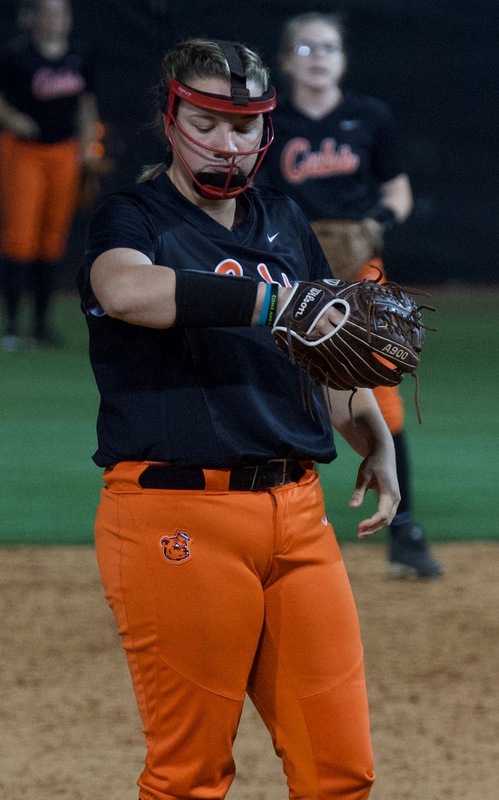 Phillips pitched 19 shutout innings in her three tournament appearances, giving up eight hits and striking out 22. 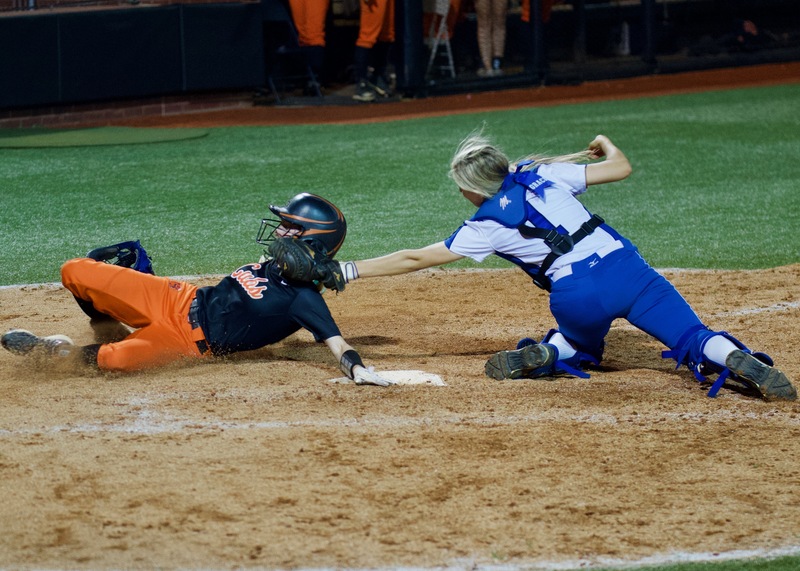 She gave up four hits and struck out nine in blanking the Lady Wildcats for the second time in the tournament and turned back threats to the shutout string in the first, third and sixth inning. Just like last year, the Lady Cubs waited for the remaining teams in the field to join them in the finals. Oxford eliminated Piedmont 10-0 behind a nine-run inning and a combined one-hitter from Emily Thrasher and Cohlee Boone. 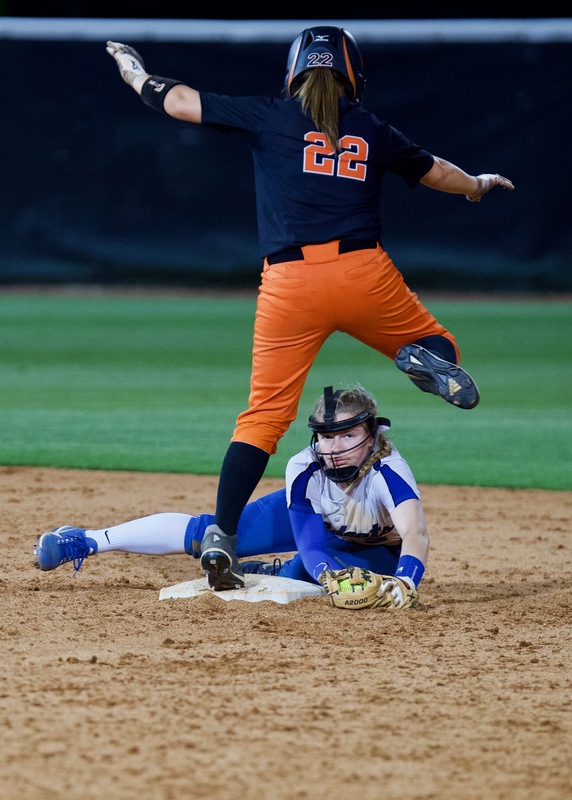 White Plains ousted the Lady Jackets 2-1. Oxford catcher Sarah Howell homered in both games. Alexandria jumped out quickly in the title game. They scored four in the first inning, capped by Dreyer turning on an inside pitch for a three-run homer. 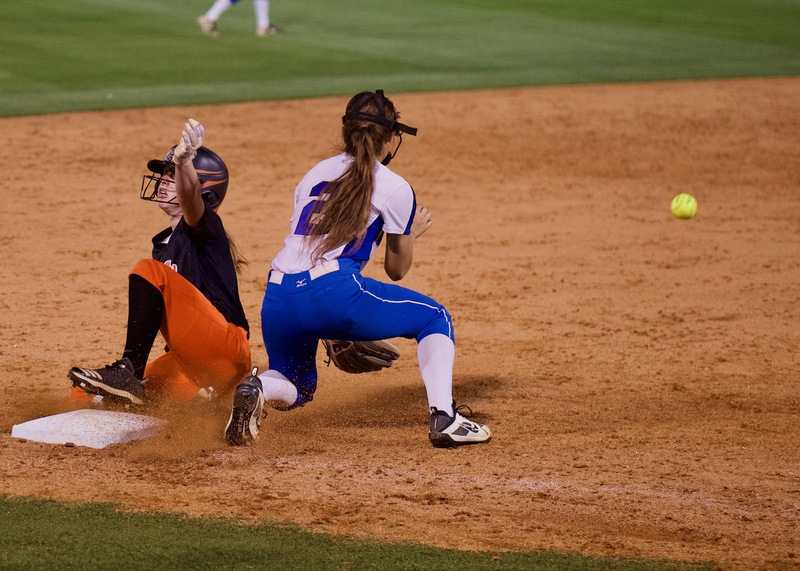 Ashley Phillips’ sacrifice fly brought home the first run of the inning. Jordan Beason singled home an insurance run in the third inning. The homer was Dreyer’s first of the season and 24th in high school and travel ball since the eighth grade. The junior has committed to pitch for Kentucky Christian. “I really haven’t hit anything solid all year, but I’m glad it was now,” Dreyer said. To see pictures from the night’s action, click this link: www.bjfranklin.smugmug.com Enjoy a sampling below. WP: Emily Thrasher. LP: Farmer. 2B: Bailey Clark 2 (O), Takya Garrett (O), Tia Titi (O). 3B: Cohlee Boone (O). HR: Sarah Howell (O). WP: Emily Thrasher. LP: Hannah Fortenberry. 2B: Bailey Clark (O). HR: Sarah Howell (O). WP: Maggie Phillips. LP: Hannah Fortenberry. 2B: Lily Ponder (WP), Mattie Wade (A), Logan Irwin (A). HR: Lanie Dreyer (A). Alexandria – Kadie Williams, Mattie Wade, Jordan Beason, Logan Irwin. 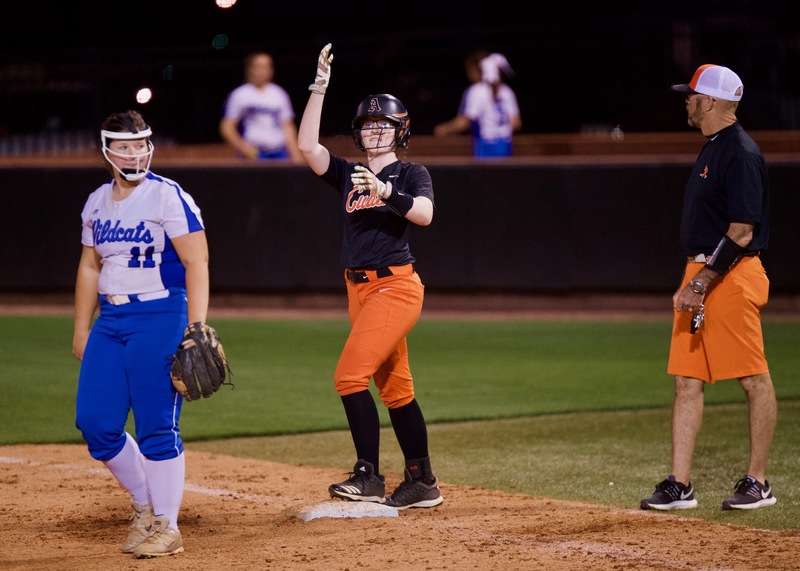 White Plains – Hanna Fortenberry, Callyn Martin, Graci Surrett. Oxford – Sarah Howell, Emily Thrasher. 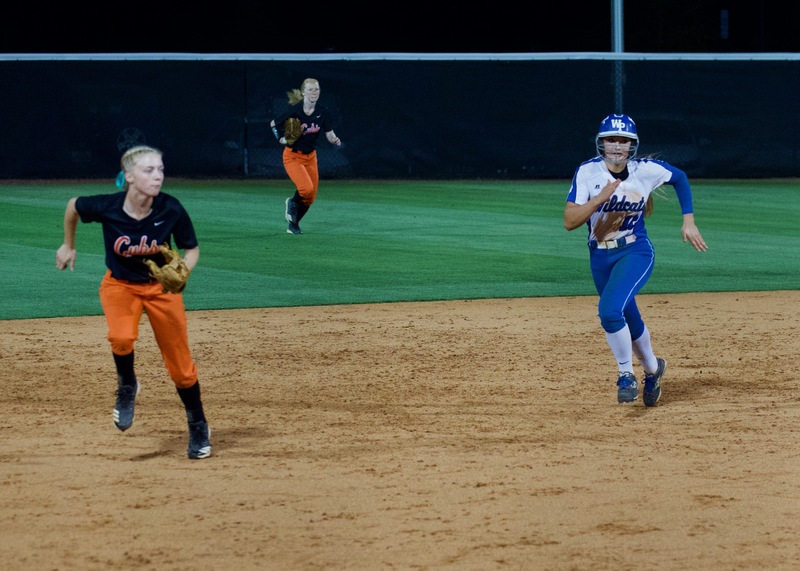 Piedmont – Amber Raney, Emily Farmer. Pleasant Valley – Savannah Williams.